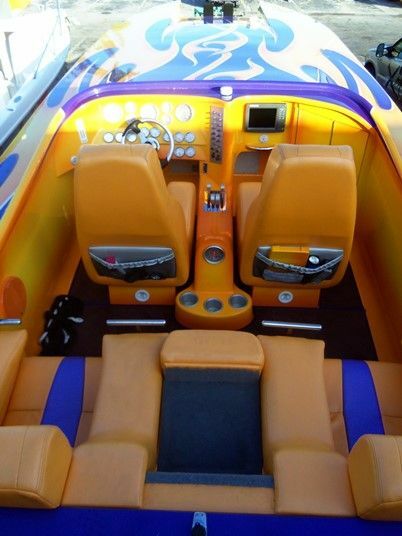 With 1200hp, this amazing race boat will provide an unbelievable ride for brave guests. 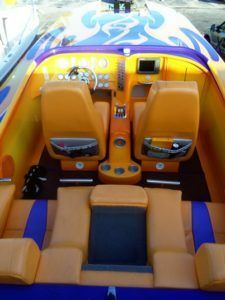 Hold on to your hats as you dart along the coast or into the open water at over 130mph! Seats 4.